The media industry is accustomed to a fast pace. Those who stream their entertainment want wider bandwidth. Film releases now make their way to home devices faster than ever, sometimes simultaneously. News doesn’t wait for print but evolves with real time updates. 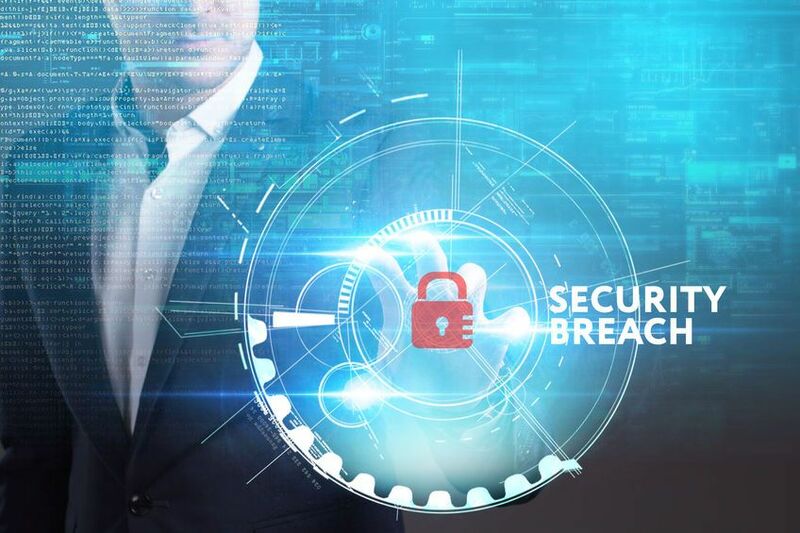 The digital nature of the world, which continues to advance to accommodate the need for speed, however, also comes with a certain level of risk: cyber security threats and attacks continue to expand as well. Media just means film, print, radio, and television, but you also need to consider the many forms of media available today. From streaming music and video (not just broadcast) to traditional printed books and digital formats, from gaming systems to social media—what falls under the umbrella “media and entertainment” is a vast, multi-billion dollar industry. That industry employs people all around the world, especially when you factor in tangential companies such as papermakers for printed media and trailer-makers or storage facilities for the film industry. Any single one of those points, virtually all, communicate digitally within their respective fields. Each point of digital communication represents another place in need of cyber threat defense. The media industry is accustomed to protecting itself, right? From copyright laws and FBI warnings before movies to the security and protection of intellectual property, few industries have anywhere near the same level of experience in protecting intangibles. But digital data represents new threat territory. When Sony Pictures got hacked, reportedly in protest of its portrayal of the nation’s leader in the comedy The Interview, executives saw insider email leaked on the internet. When a production company got hacked, cyber threat actors held content from Orange is the New Black for ransom, ultimately leaking it online. HBO suffered a similar attack when a Game of Thrones script and content got leaked by hackers. All of this is just to say that precedent has been set…and continues to rise. Fortunately, defense against cyber threat also continues to evolve but has become a specialized field. Just as fire safety mechanisms are built into a building, but one still has an inspection from the fire marshall and a fire department “on call,” cyber threat defense teams understand the nuance of cyber security threats. Weak passwords — Passwords should not be words, even with subbed numerals, and should contain both symbols and letters (upper and lower case). Passwords repeated between sites — When one site is compromised, cyber threat actors attempt the same credentials on other sites, which can cause a hack to quickly spread. Failure to use 2FA — Two-factor authentication requires a secondary verification, such as code texted to the user’s known cell phone number, anytime a new device attempts to log in. Phishing schemes — Clickbait or fake requests embedded in emails or social media feeds to steal user credentials. Cloned websites or accounts — Duplicated (sometimes exceptionally well) user accounts or websites, such as a fake “friend request” designed to prey on the unsuspecting. While these schemes and scams continue to evolve in sophistication, they do frequently have certain common denominators. That means that user education, including both internal and also end user education, can do a great deal toward protecting against cyber infiltration. When you are ready to get ahead of the game, contact our team of cyber security experts. We work both proactively and reactively to stop cyber threats against the media industry.